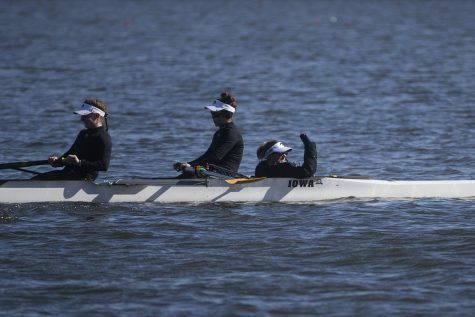 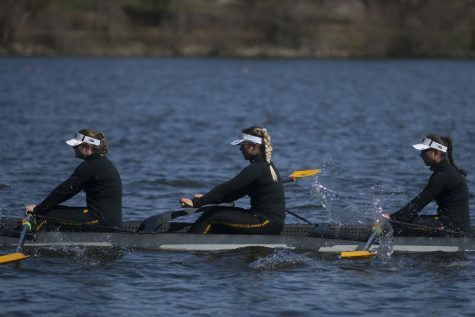 Against some of the top competition in the world, Iowa rowing has fared well. 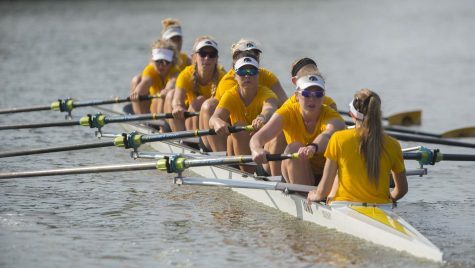 After two days of competition at the Henley Royal Regatta on the River Thames in England, Iowa rowing has made its mark in the history books. 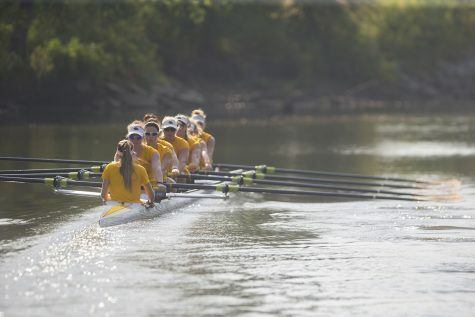 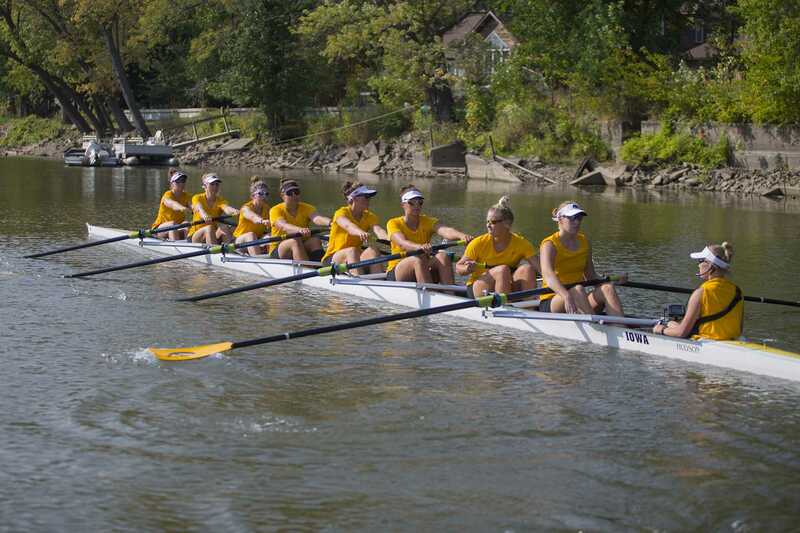 On July 5, the Hawkeye 1V crew became the first Big Ten crew in the 179-year history of the event to win a women’s race. 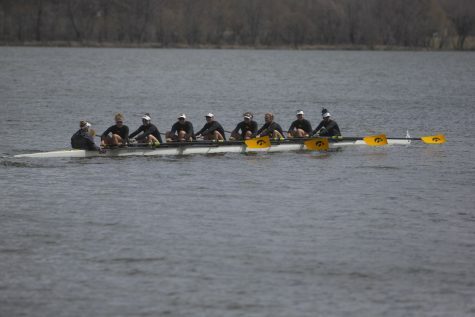 Iowa topped a composite crew from Molesey, the BC Tideway Scullers, and Edinburgh University in the first round of the event. Against the Australian Senior National Team on July 6 morning, head coach Andrew Carter’s Varsity 8 lost by 2 lengths. 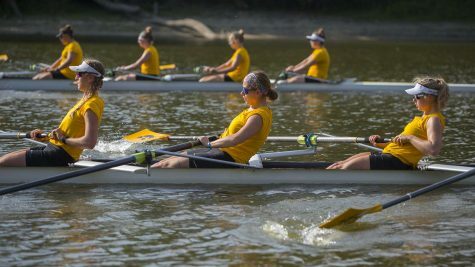 The Australians were the bronze medalists at the second World Cup Regatta just two weeks ago.